With former members of Personal and The Pizzas, Apache, The Cuts, and more, Glitz is composed of Bay Area rock journeymen with storied histories and well-honed chops. 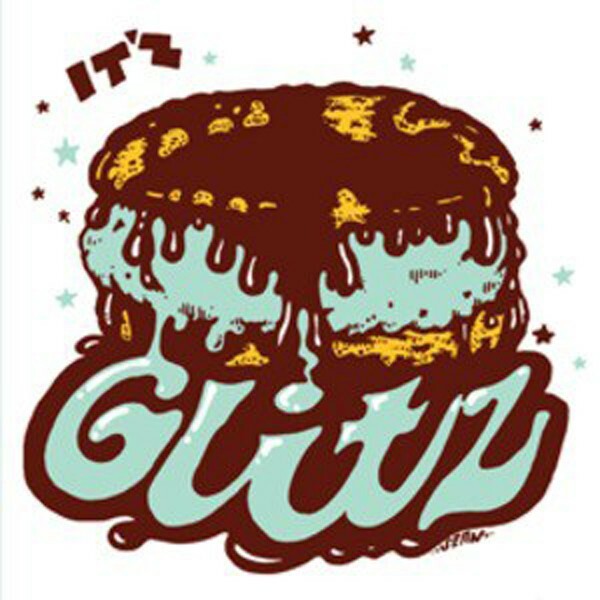 On its debut album, Glitz indulges in an affinity for riff-driven rock with nods to punk cheekiness, power-pop hooks, and glam balladry. Yet Glitz doesn't couple its Seventies rock emulation with any gimmicks. Instead, It'z Glitz showcases the songwriting of three unique voices on a seamless debut. Each member sings his own compositions, but there's no tension between songwriting styles. The band's playing is intuitive and lean, more chiseled than bulging, and tempered by a penchant for shamelessly bubblegum melodies. Each songwriter displays an understanding of timeless rock 'n' roll archetypes and a resolve to deliver them in the form of showy guitar solos, rapid drum fills, and memorable hooks.